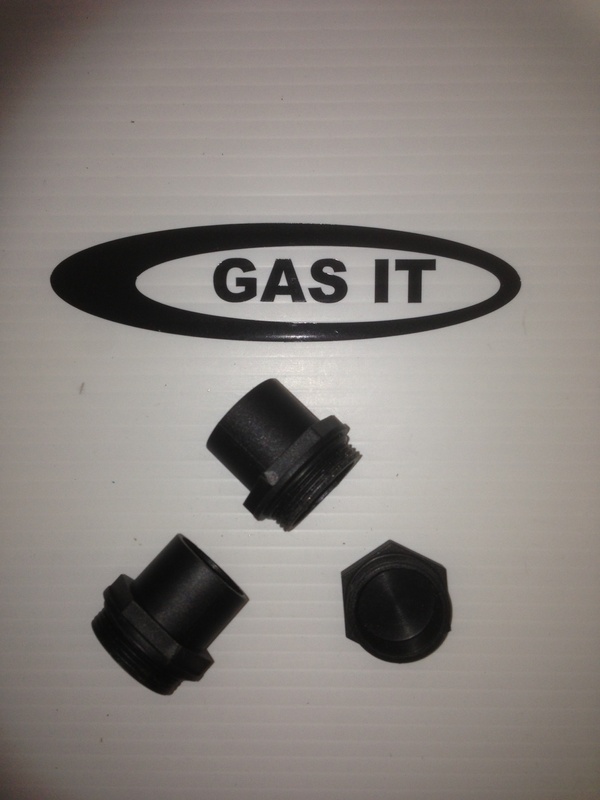 PROTECTIVE AIRBOX PLASTIC PARTS - GAS IT Leisure Gas Bottles, Gas Cylincers and Gas Tanks - Catering, Motorhome, Campervan, Caravan, Farrier and Road Repair Refillable Gas Solutions. Spare replacements Plastic fittings for use on the Protective Aluminium Valve box for GAS IT vapour tanks and others. The Plastic parts are used when sealing a vapour tank within a vehicle to make the housing Gas tight. The picture shows all the Parts provided as a spare replacements.